For those of you watching this year’s Academy Awards, here are a few cocktail recipes featuring Hilhaven Lodge Whiskey. These same cocktails will be featured at this year’s Governors Ball after party. You can now bring a little of Hollywood’s biggest night to your home, thanks to mixologist Charles Joly. 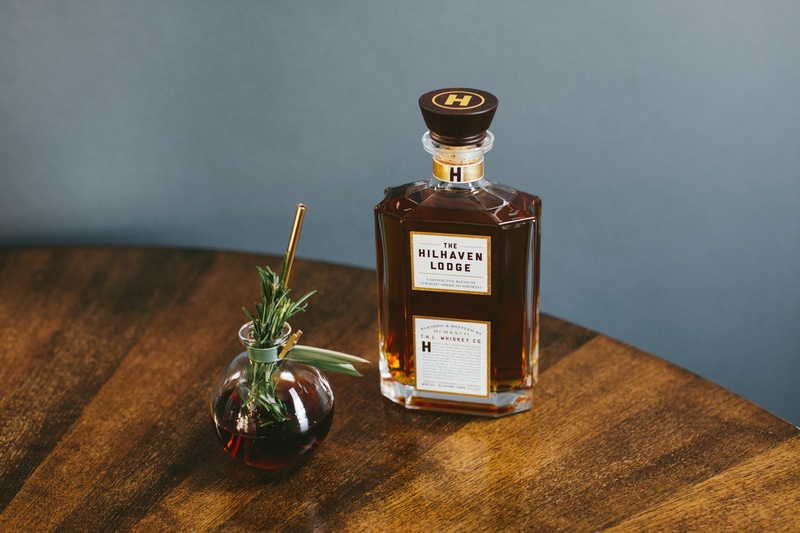 Hilhaven Lodge Whiskey is named after the famous Hollywood Estate now owned by director/producer Brett Ratner. Ratner helped develop this whiskey, which is a blend of bourbon, rye, and Tennessee whiskey. Combine all ingredients in a mixing glass with ice and stir until chilled. Strain into a rocks glass over fresh ice, mist with orange oil and place twist decoratively. 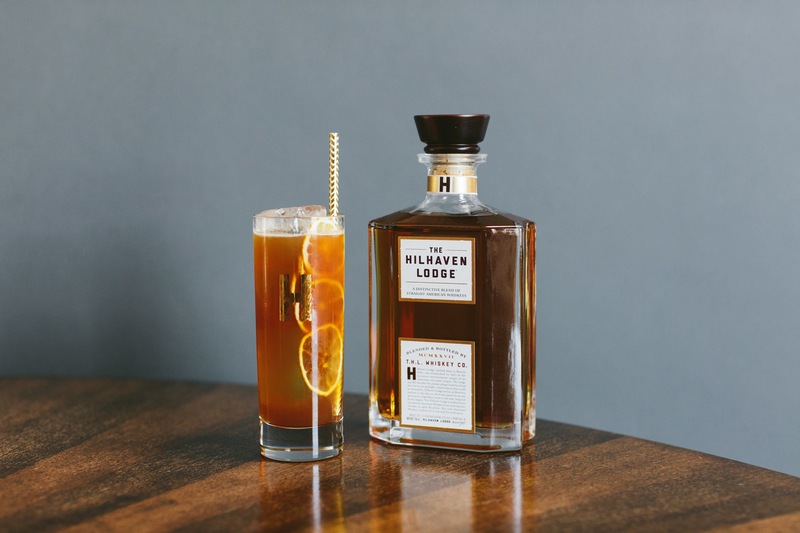 Combine The Hilhaven Lodge with tea syrup and lemon juice. Shake gently. Roll in dandelion and burdock soda. Pour into Collins glass over large cubes. Garnish with dehydrated lemon wheels. 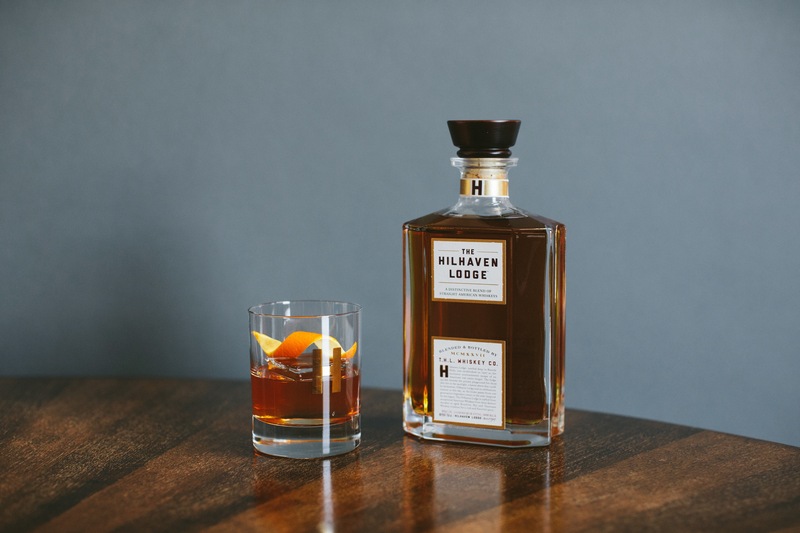 Combine The Hilhaven Lodge whiskey with vermouth, sherry and bitters. Stir to chill and dilute. Pour over large cube into an Old Fashioned glass. Mist with orange oil and garnish with fresh rosemary. 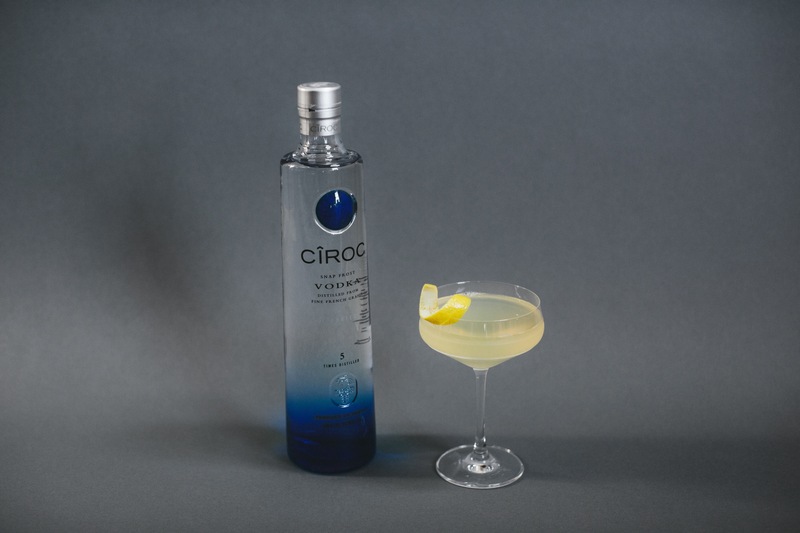 Combine Cîroc, lemon juice and simple syrup in cocktail shaker over ice. Shake gently. Roll in champagne and strain into a chilled coupe glass. Mist cocktail with lemon oil and garnish with a twist. Every January 25th, folks around the world (okay, mainly in Scotland) celebrate the great poet Robert Burns’ birthday with a big haggis and whisky dinner. I’ve never had haggis, but would love to try it. At this point it may be a goal for next year’s Burns Night. This year, my celebration will be very small. I’ll be making Scotch Eggs and the Ode To Whisky (Sour) cocktail (see below). Our friends at Laphroaig shared a couple of cocktail ideas inspired by Burns Night. In addition, they’ve also provided a neat infographic to help with your Burns Night planning. 1. Add all ingredients together in a mixing glass and stir. 2. Strain into a chilled coupe or martini glass (served up). 3. Garnish with a flamed orange twist. 1. Combine all the ingredients in a cocktail shaker. 2. Dry shake (if using egg white). 3. Add ice and shake vigorously. 4. Pour into a coupe or martini glass (served up). 5. Garnish with cardamom flakes.